Deluxe "shuffle-Book". 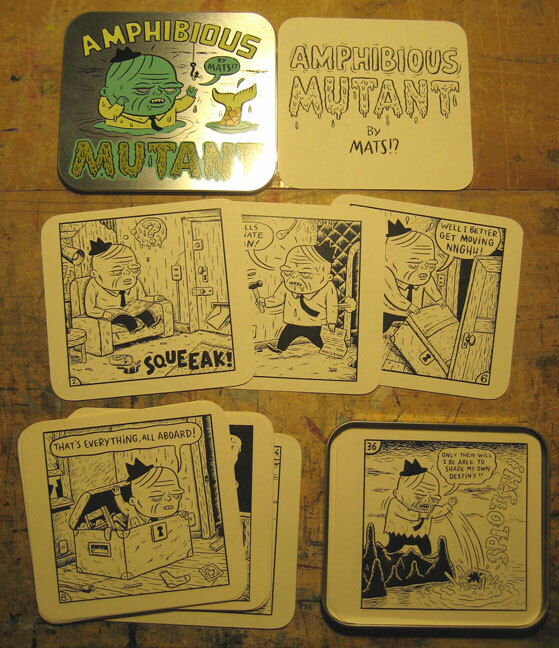 60 panel in a silkscreened aluminum box.Comes with a sticker. signed. Very Ltd.!